WATCH OUT! 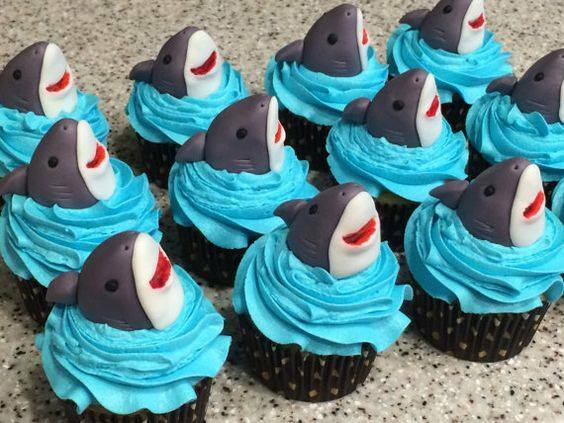 It's shark cupcakes! Who wants to make these to celebrate shark week? These amazing cupcakes were made by Sweets by Gigi!